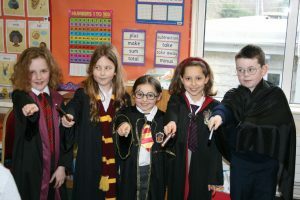 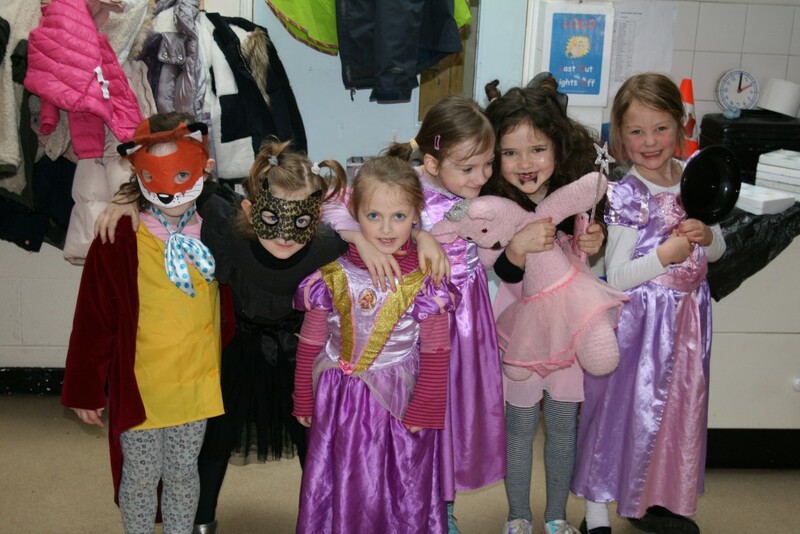 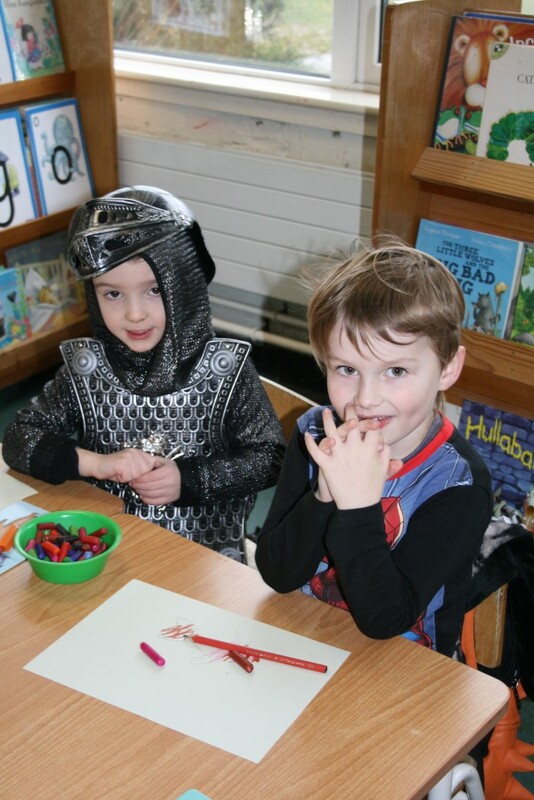 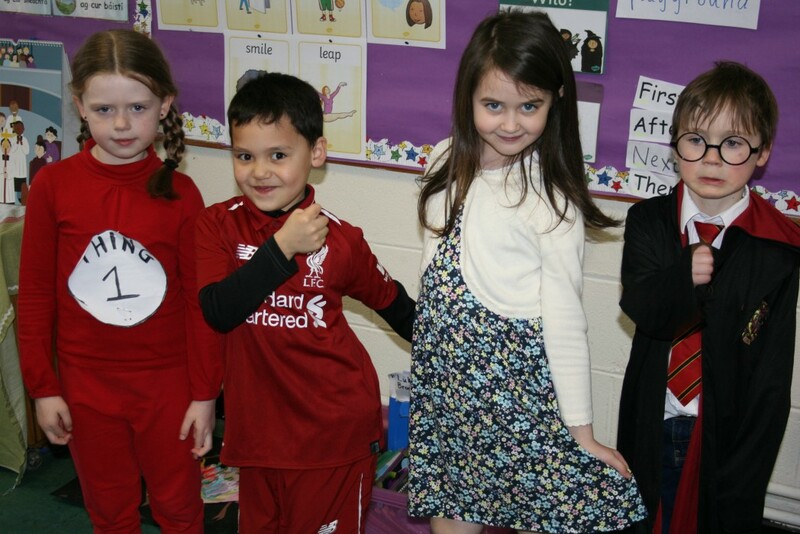 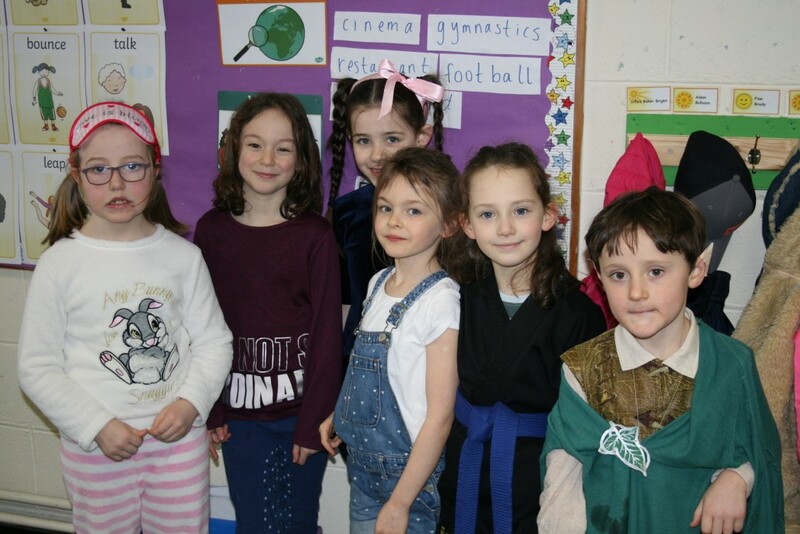 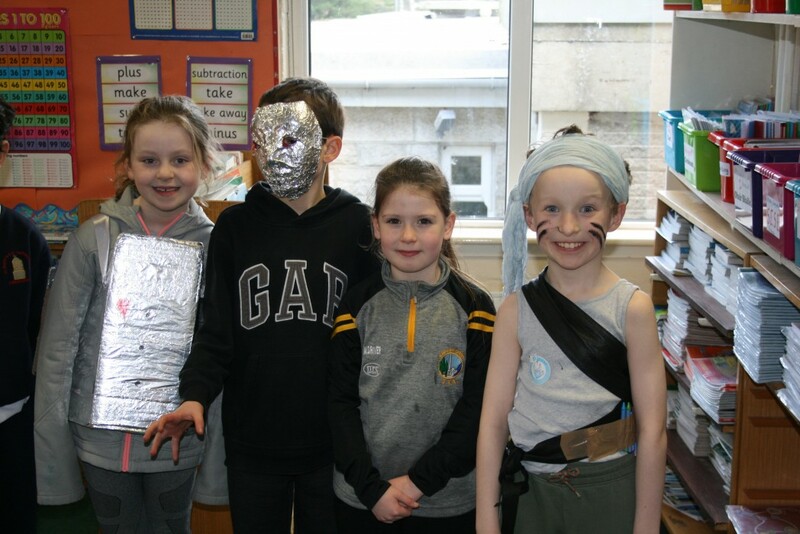 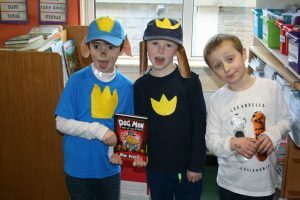 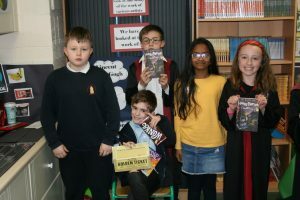 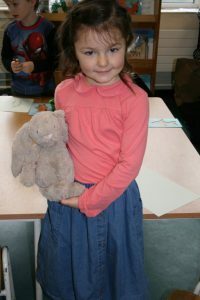 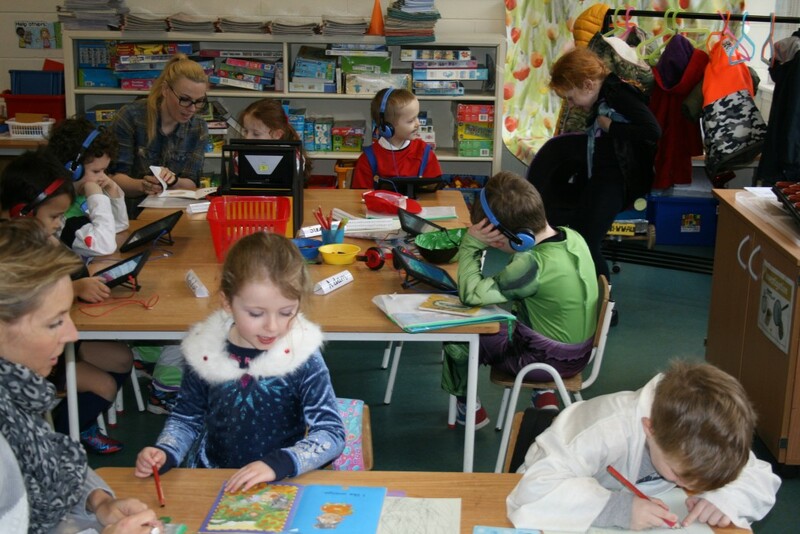 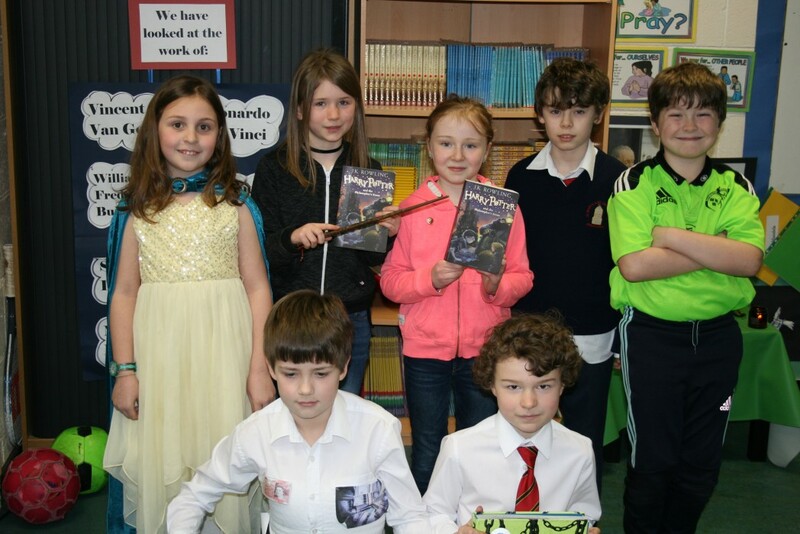 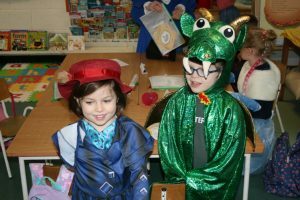 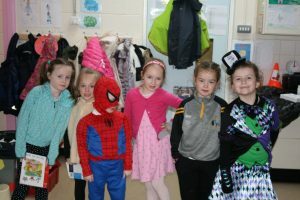 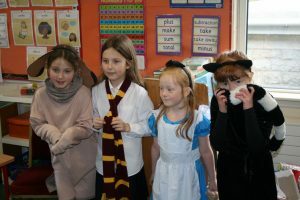 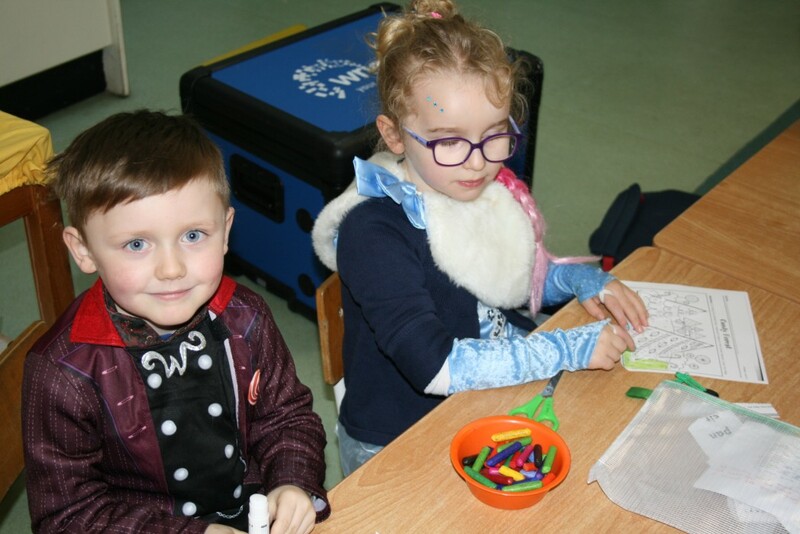 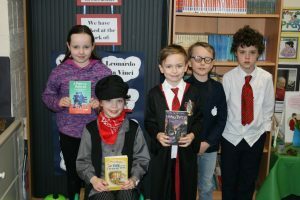 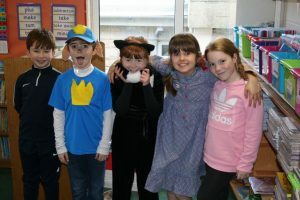 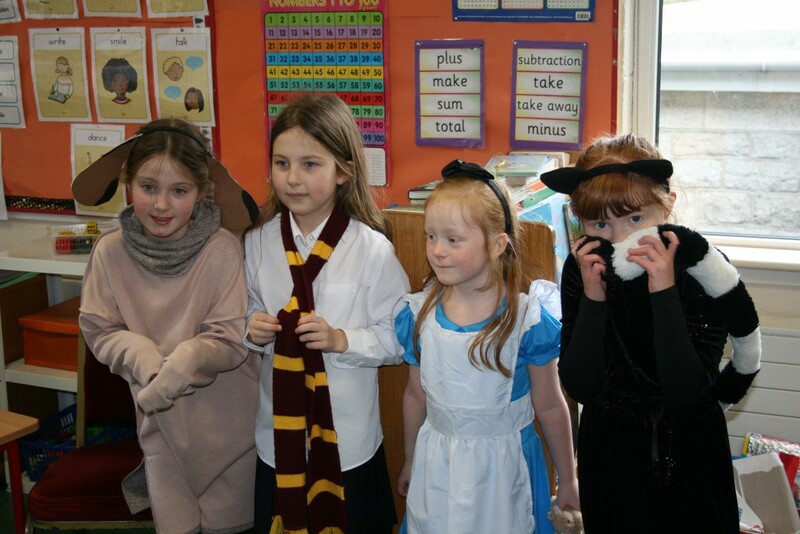 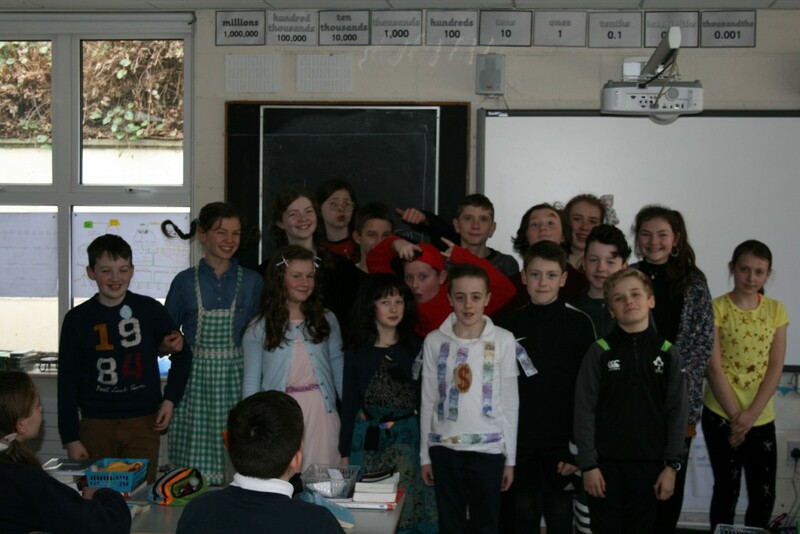 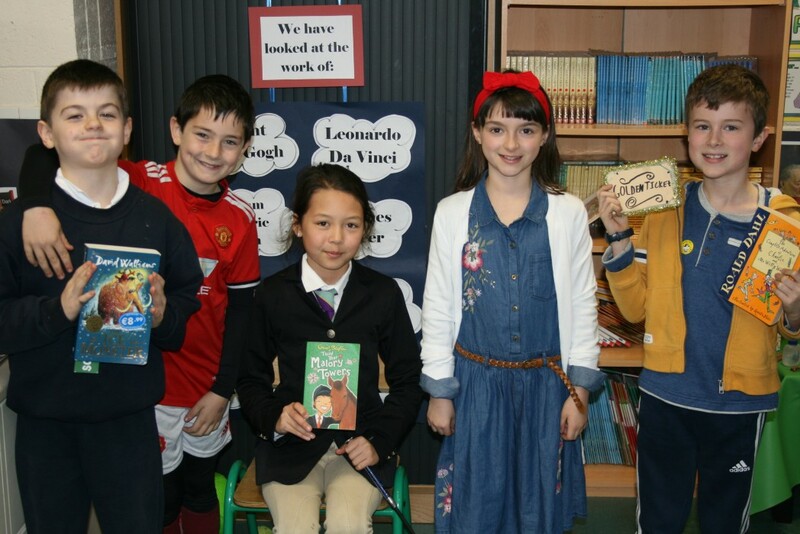 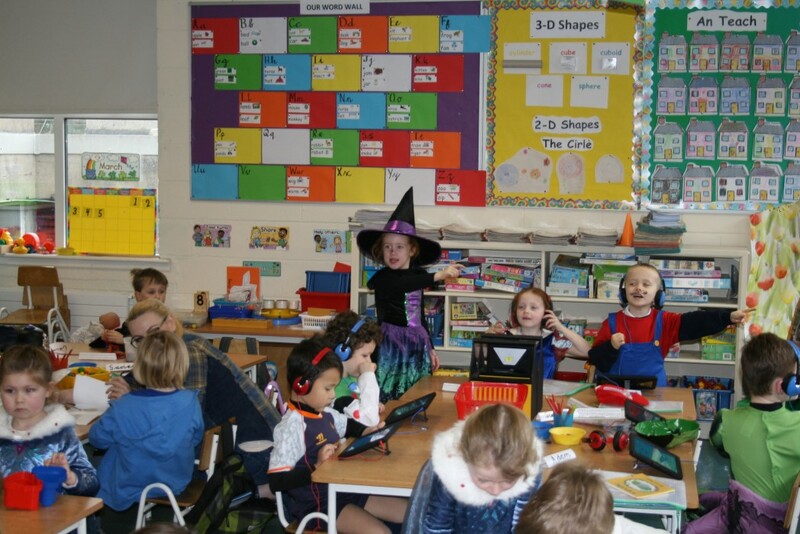 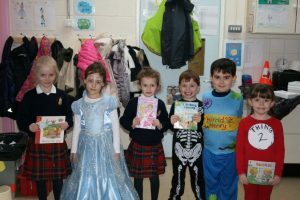 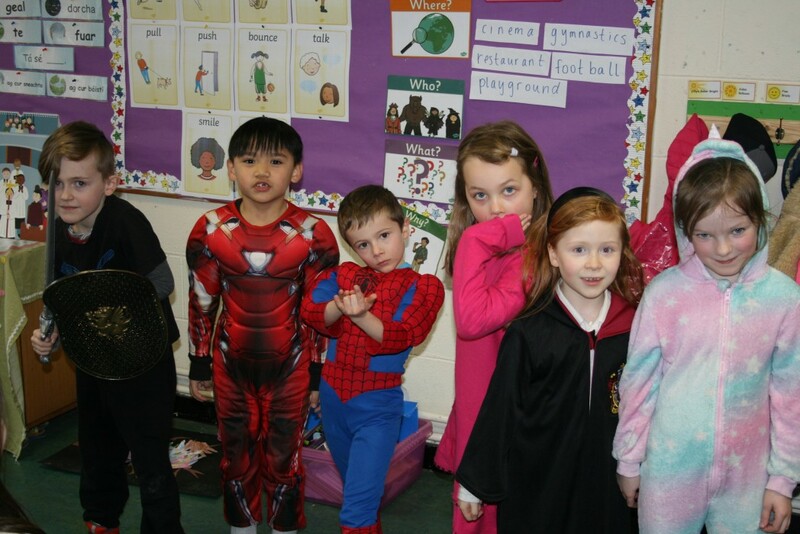 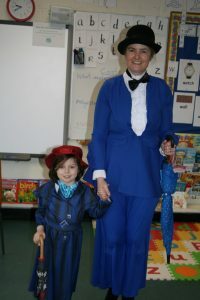 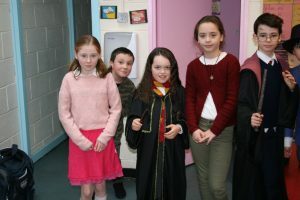 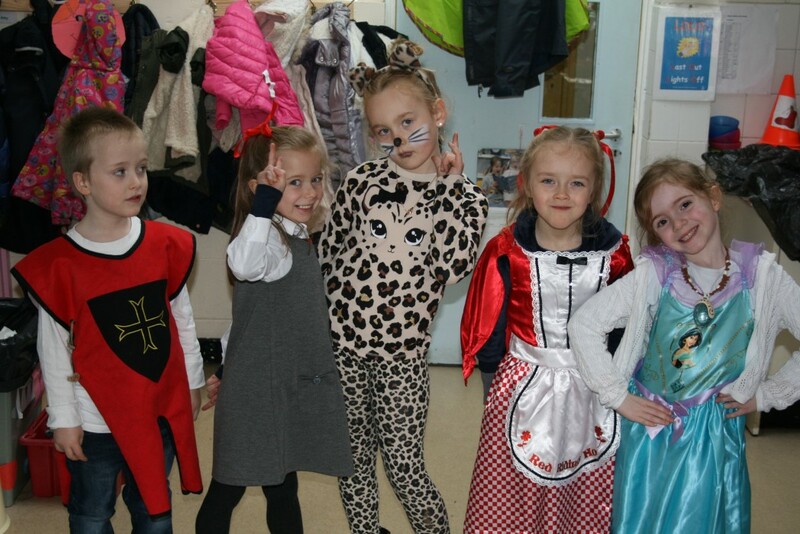 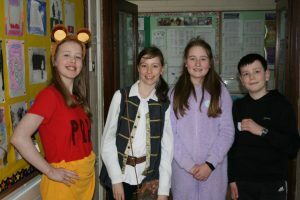 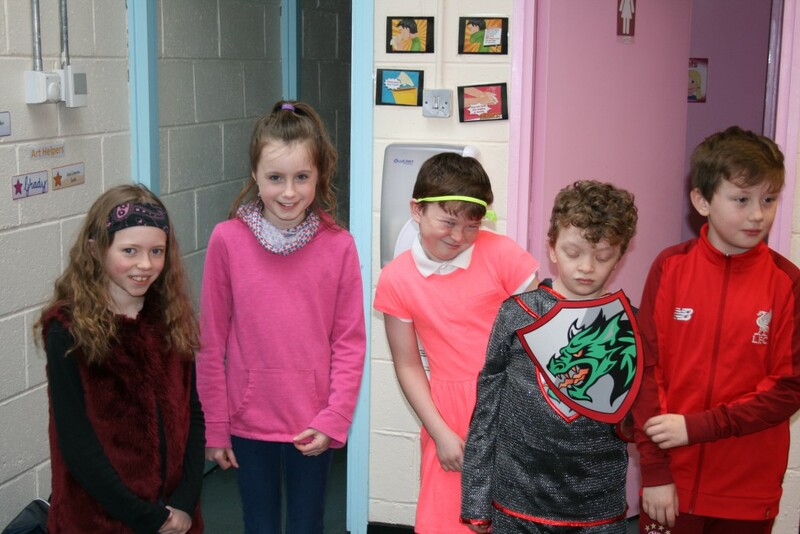 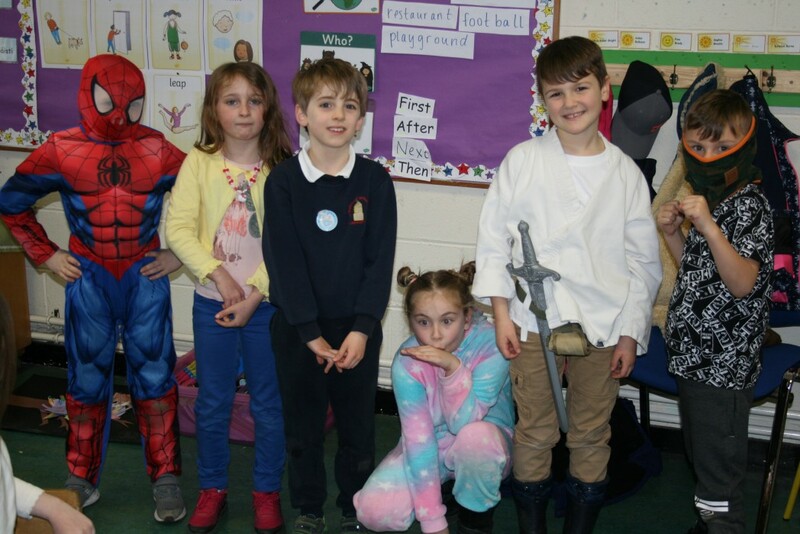 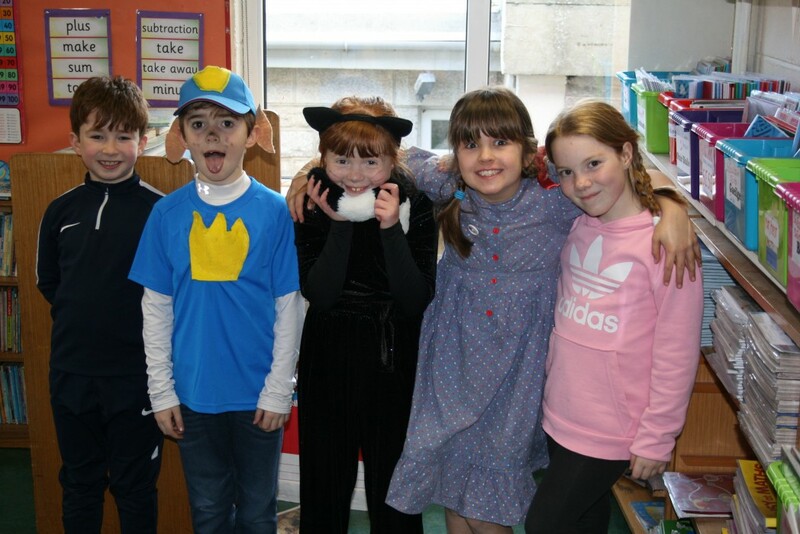 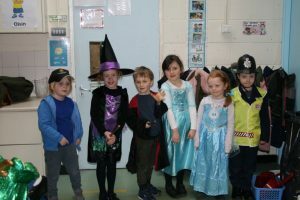 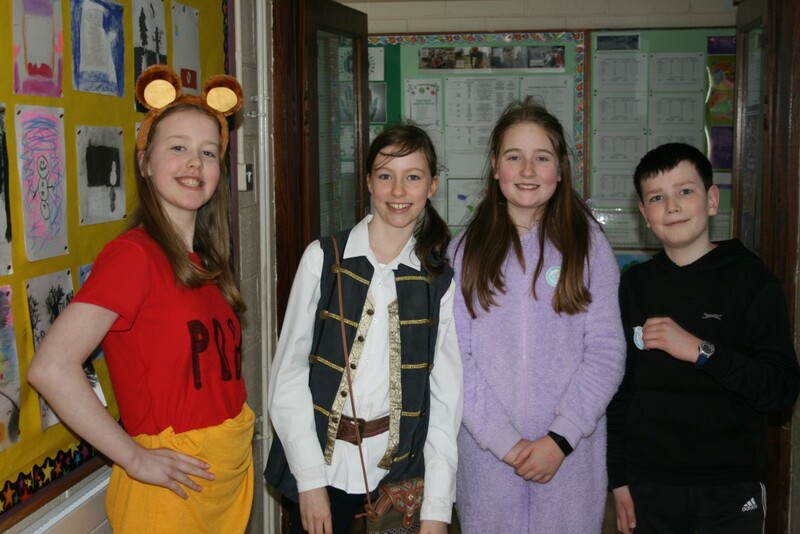 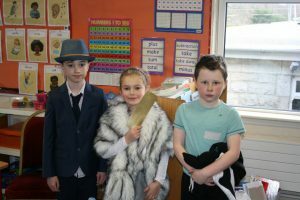 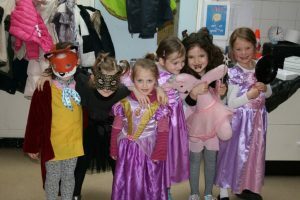 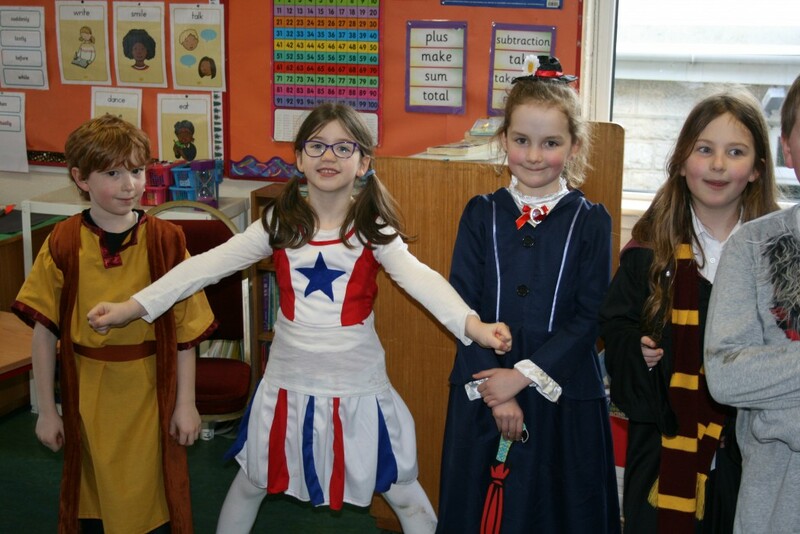 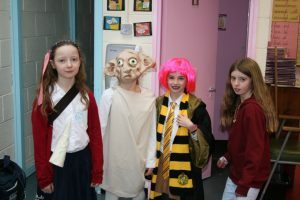 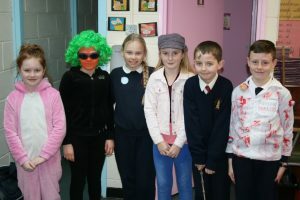 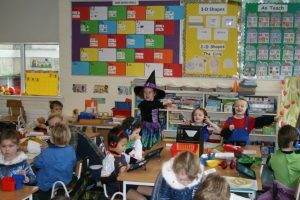 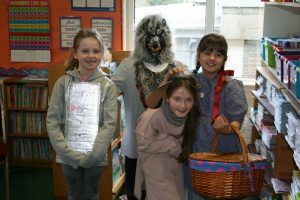 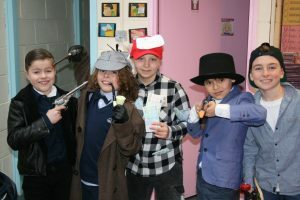 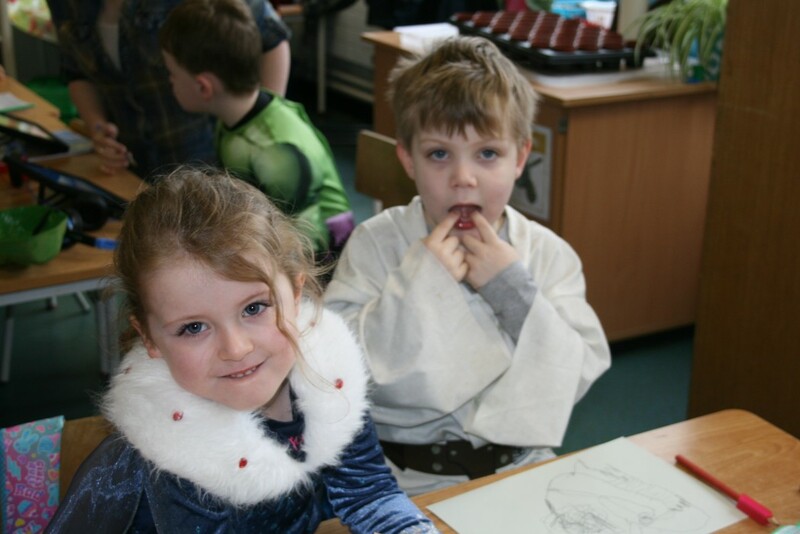 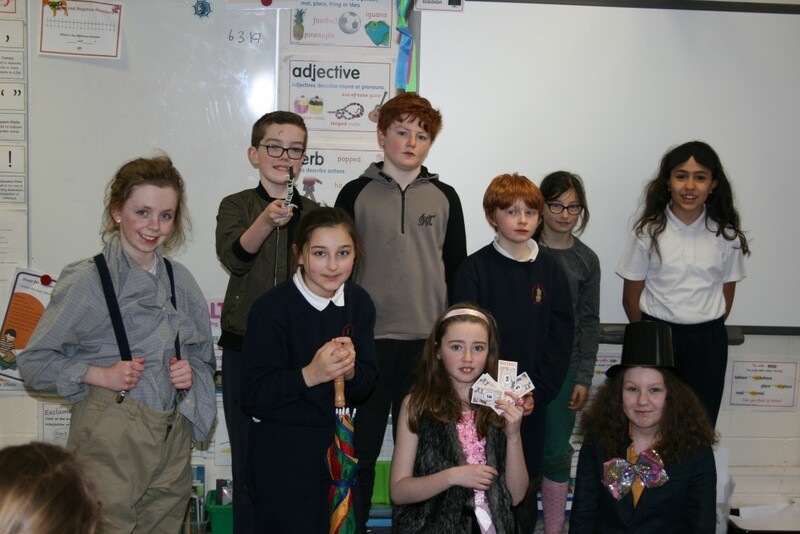 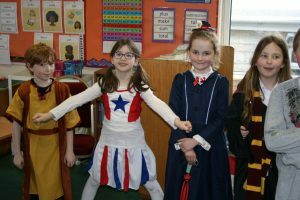 Here are some photos of World Book Day. 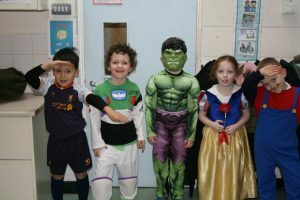 Children and staff dressed up as their favourite characters. 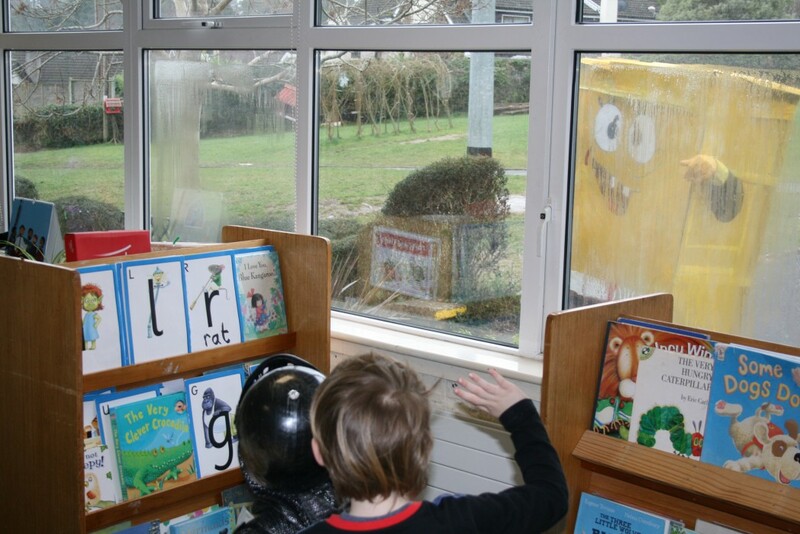 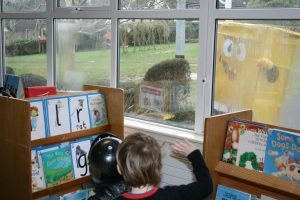 We even had Spongebob making an appearance outside the classroom windows!